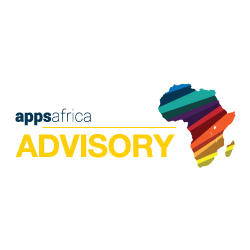 Appsafrica.com provides access to a global readership interested in mobile, innovation, start-ups , awards and tech events in Africa. Our readers include IT and Telecom professionals, vendors, solution providers, developers, start-ups as well tech hungry readers and innovators across Africa. Confirming one of our event sponsorship opportunities such as the Appsafrica.com Innovation Awards will position your brand alongside the leaders in innovation and technology in Africa among leading industry peers from Africa and beyond. Various online advertising options are available to meet your requirements. These include banners, sponsorsed sections, video sponsorship, customised tabs, social media marketing, newsletters and press release distribution. To discuss further please complete the form below.